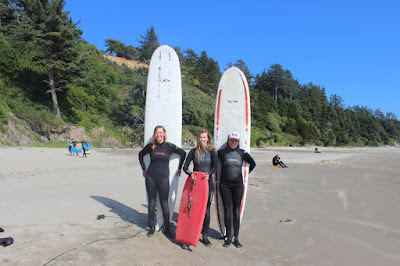 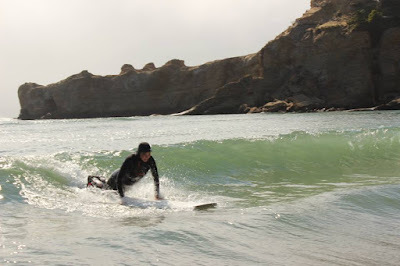 Surfing Lessons on the Oregon Coast. Oregon Coast Surfing Lessons anyone? 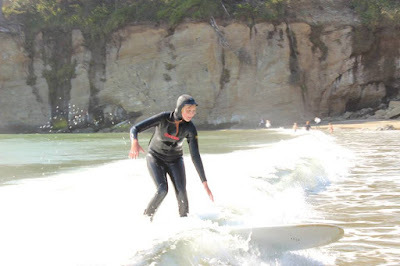 Have you always wanted to try surfing but still haven’t given it a try? We offer surfing lessons for first time beginners, as well as those that want to take their surfing to the next level. 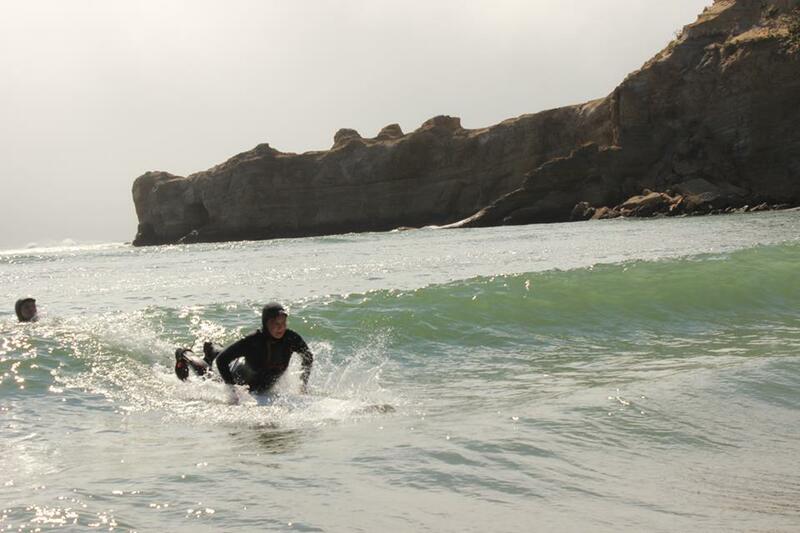 We do our best to make your surfing experience something you will always remember. Call us today and see for yourself why so many people choose Safari Town Surf while in Lincoln City.